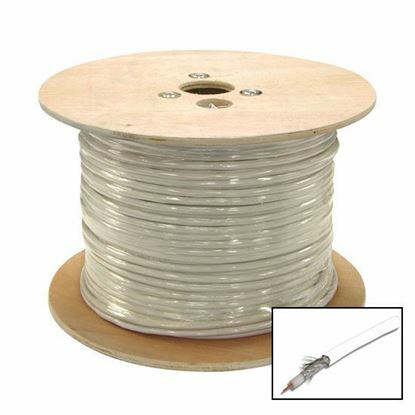 DYNAMIX 100m Roll RG6 Shielded Cable. Black. 75ohm. 16AWG solid DYNAMIX 100m Roll RG6 Shielded Cable. Black. 75ohm. 16AWG solid core. Foil and braid shield. 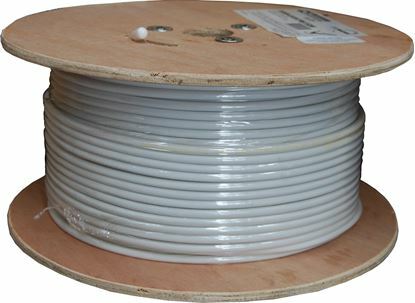 DYNAMIX 152m Roll RG6 Shielded Cable. Black. 75ohm. 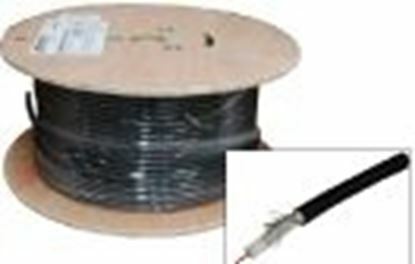 16AWG solid DYNAMIX 152m Roll RG6 Shielded Cable. Black. 75ohm. 16AWG solid core. Foil and braid shield. 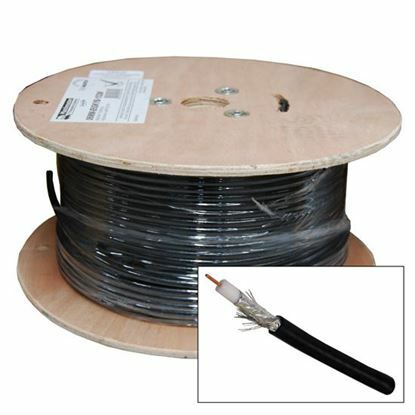 DYNAMIX 305m Roll RG6 Shielded Cable. Black. 75ohm. 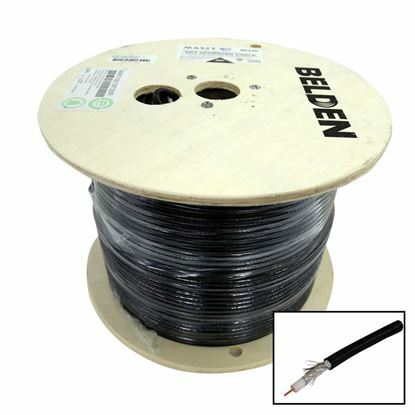 16AWG solid DYNAMIX 305m Roll RG6 Shielded Cable. Black. 75ohm. 16AWG solid core. Foil and braid shield.